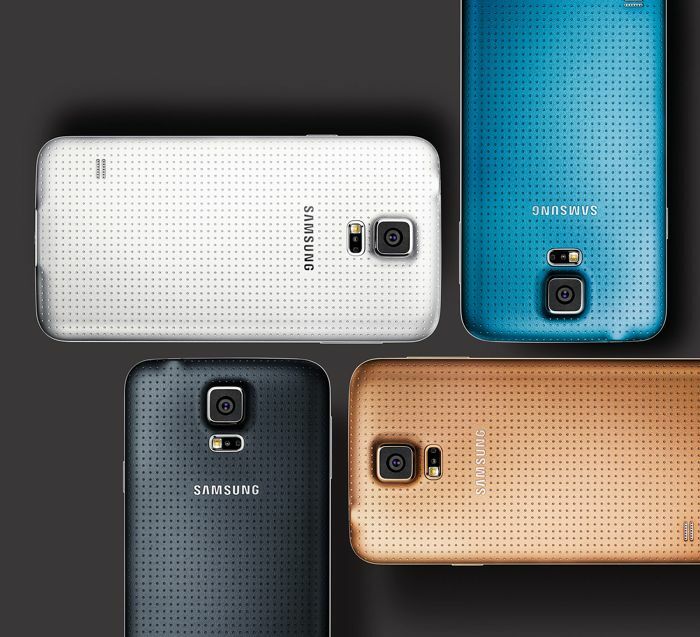 Samsung Galaxy S5 comes with a swipe fingerprint sensor which is an additional security feature to unlock the device. In addition, users can make use of it to make secure payments via PayPal as well. Now, PayPal has announced the service will launch in 25 countries, meaning users can use their fingerprints to make payments using the service. The day has finally come when Samsung Galaxy S5 users in 25 countries can ditch their usernames and passwords and simply login to PayPal with their fingerprint to shop at the millions of businesses that accept PayPal on mobile web sites, mobile apps and in stores. The system lets users login and authorize their fingerprints to make the payments. It’s definitely more secure as users don’t have to key in their username and password every time they want to make a payment. In addition, Paypal also launched a dedicated app for Gear 2, Gear 2 Neo and Gear Fit, which lets users conveniently check their PayPal balance, get payment notifications and save offers from local businesses, and even make payments. Paypal have not listed the countries where the service is available, but we’ll update this post when the company will release the list.